and provide a safe and friendly environment to do so. ​We are a unique multi-specialized group practice that focuses on getting to know you and helping you reach your goals. We strive to get to know each individual on a professional and personal level and allow you to feel at home when you come to each visit. We pride ourselves in our individualized treatment plans and our ability to listen, understand and respect every person that walks in our door. We at Fusion Physical Therapy, invite you to be part of our family and hope we are able to make your day a little easier. Travis graduated from Shenandoah University with a Bachelor of Science in Kinesiology in 2002 and a Doctor of Physical Therapy in 2005. After graduating, Dr. Stoner worked at Winchester Rehabilitation Center gaining experience in neurological, vestibular, and total joint replacement rehabilitation as well as serving as the Director of their Aquatic Physical Therapy program. Dr. Stoner moved to Northern Virginia in July 2009 with an interest in expanding into orthopedics and sports injuries. 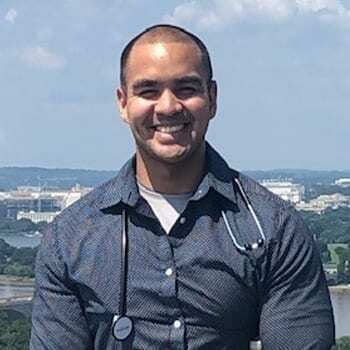 In addition to his practice experience, he has also served as an Assistant Professor at Shenandoah University’s Division of Physical Therapy and has performed physical screening for officer candidates at Quantico Marine Base. Dr. Stoner is a Faculty member for Maitland Australian Physiotherapy Seminars teaching continuing education courses across the country. 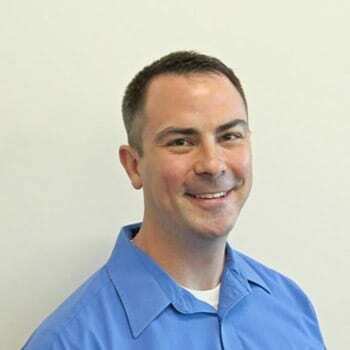 Travis is a Maitland Certified Orthopedic Manual Therapist (COMT), Certified in Functional Dry Needling, Former Certified Aquatic Therapist (ATRIC), ACLS (Advanced Cardiovascular Life support) Certified, Certified Clinical Instructor and is an active member of the American Physical Therapy Association. While not working, Travis loves spending time on the water or hitting the trails on his ATV, spending time with his amazing wife, Jenn, and their two dogs, Stella and Walker. Jenn graduated from Radford University in 2008 with a Bachelor’s Degree in Exercise and received her Physical Therapist Assistant Degree in 2011 from Northern Virginia Community College. 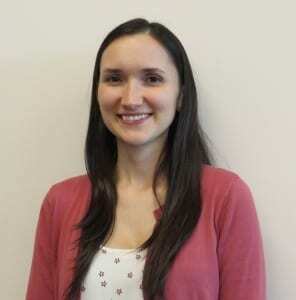 Jenn has been working in orthopedics for over 5 years and has completed McKenzie and Mulligan courses. Jenn is a native of Fredericksburg and just recently moved back to the area with her husband, Travis. She loves spending with her family and especially enjoys hanging out on the water. 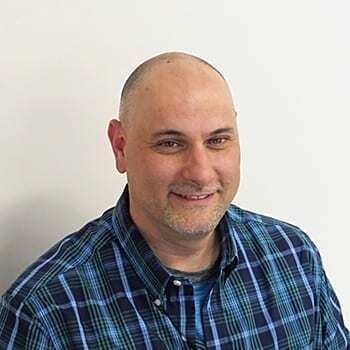 Rich graduated with a Bachelor’s of Science and a Master’s Degree in Physical Therapy in 1998 from SUNY Upstate Syracuse. After graduation Rich moved to Fredericksburg, VA and has been practicing in the realm of rehabilitation since. Over the years, Rich has treated patients throughout the continuum of healthcare, including: acute care, inpatient rehabilitation, skilled nursing facilities, home health care, assisted living facilities and in outpatient-clinic settings. Rich has primarily worked with the geriatric population as well as adults of all ages with neurological and other conditions including: stroke, Parkinson Disease, Multiple Sclerosis, Vestibular dysfunction, Alzheimer’s Disease, Amputations, Diabetes, Cardiovascular Disease, Pulmonary Disease, Renal Disease and Cancer. Rich is the blessed husband of Carol and father of Corrine, Samantha and Clark. Rich is continually grateful to God for his career, family and homestead. Rich enjoys spending time exercising, hiking, camping, fishing, gardening and playing with his family; doing mission work and Bible study with his church family; and is a proud member of the team at Fusion Physical Therapy! 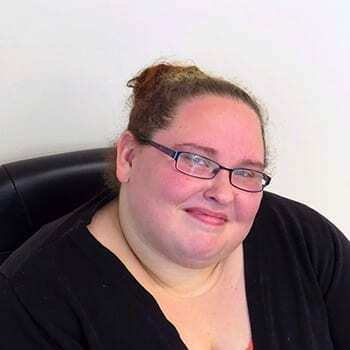 Ashley graduated from James Madison University with a Bachelor of Science in Psychology in 2009 and from Marymount University with a Doctor of Physical Therapy in 2012. Ashley, born and raised in Northern Virginia, spent the first 5 years of her career working in a private practice; specializing in orthopedic, neurological, vestibular, and cardiac rehabilitation. 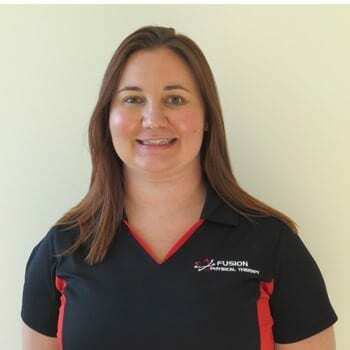 Ashley has been certified in LSVT BIG program since 2016 and has successfully completed several Maitland Orthopedic Manual Therapy courses. 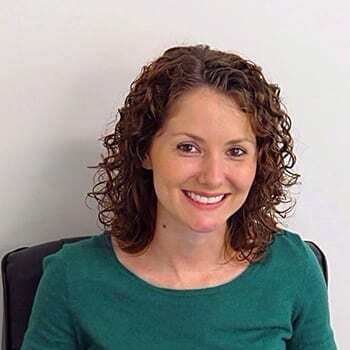 Ashley is certified in ACLS (Advanced Cardiovascular Life Support), and is a certified Clinical Instructor. Ashley is also a continued member of the American Physical Therapy Association. In her free time, Ashley enjoys spending time with her family and friends, camping, and relaxing in the sun and on the water! 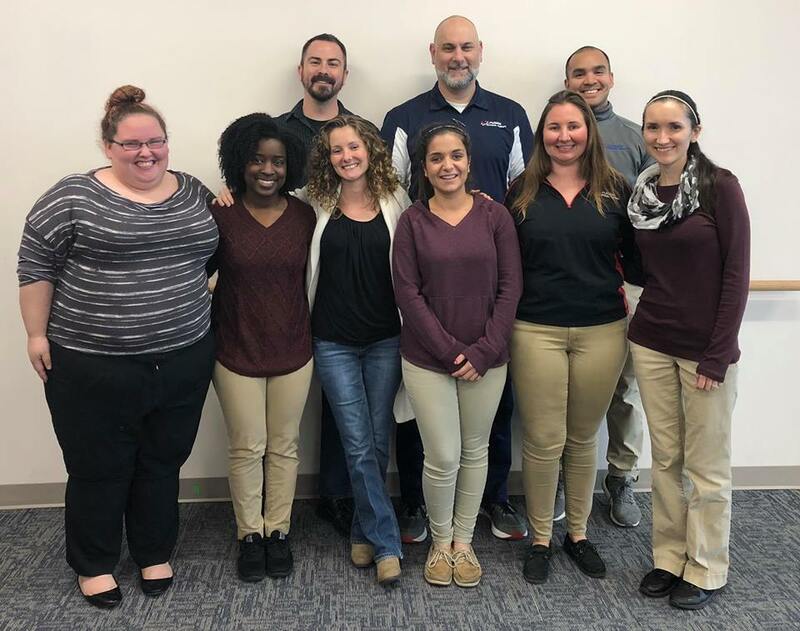 Dr. Darrell Dila, PT, DPT Doctor of Physical Therapy received his Bachelors of science degree with a concentration in Sports Medicine at Radford University in 2011 and he received his Doctorate in Physical Therapy from Marymount University in 2015. Darrell is a native of Northern Virginia and currently lives in Dumfries, Virginia. Dr. Dila has been practicing for 3 years and has experience working in outpatient orthopedics, hospital, and home health settings. Dr. Dila specializes in orthopedic rehabilitation, neurological rehabilitation, geriatrics, functional dry needling, sports Rehab, and manual therapy. Dr. Dila is currently the director of Fusion Physical Therapy at the YMCA branch in Fredericksburg, Virginia. During his free time, Dr. Dila enjoys watching and playing sports, snowboarding, hiking, and traveling. Anna graduated from Longwood University with a Bachelor‘s of Science Degree in Psychology. She currently lives in Fredericksburg with her boyfriend, who is the manager of an up and coming glass gallery downtown. They enjoy going to the movies, hunting and fishing whenever time allows. Anna loves her job because of all the wonderful people she gets to meet each day and she always does her best to take the patient’s mind off the pain and bring a smile to everyone’s face. 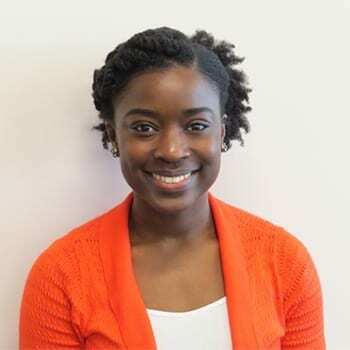 TaLisa graduated from Miles College in 2012 with a Bachelor’s of Science degree in Biology and Alabama State University in 2016 with a DPT degree. TaLisa is a native of Birmingham, AL. TaLisa recently moved to Fredericksburg, VA with her fiancé, who serves in the United States Marine Corps. TaLisa loves working with the geriatric and athletic populations and works at the Massad YMCA as a wellness coach in her spare time. TaLisa loves The University of Alabama Football, dancing, working out, being over the dance ministry in her church, reading books, and journaling. Kristen graduated from Shenandoah University with a Bachelor of Science in 2009 and Doctor of Physical Therapy in 2011. Kristen has worked in outpatient facilities for the past 7 years where she gained experience working with orthopedic diagnoses such as neck and back pain, pregnancy and post-partum pain, prehab and post rehabilitation for shoulder, hip, knee, and spinal surgeries, and cancer rehabilitation. She uses a combination of manual therapy techniques as well as an individualized exercise program to help patients return to their prior level of function and achieve their personal health and fitness goals. She has completed several continuing education courses focusing on manual therapy including muscle energy techniques, joint mobilization, mobilization with movement, and augmented soft tissue mobilization for scar tissue adhesions and chronic pain. Kristen enjoys spending time with her husband Adam and their two beautiful children Haley and Brady. Her other hobbies include running, yoga, hiking, baking, cooking, and eating lots of chocolate. Reach out to our lovely staff to set up your appointment today!